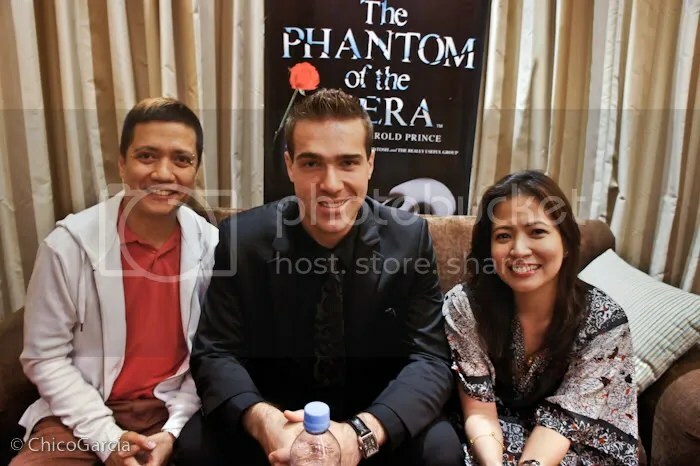 The Phantom Of The Opera Live In Manila! 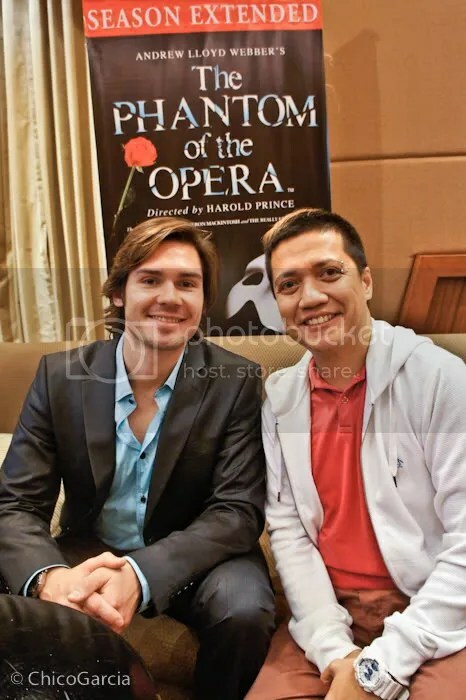 For fans of musicals, this is the biggest event of the year – finally, The Phantom of the Opera Live in Manila!!! 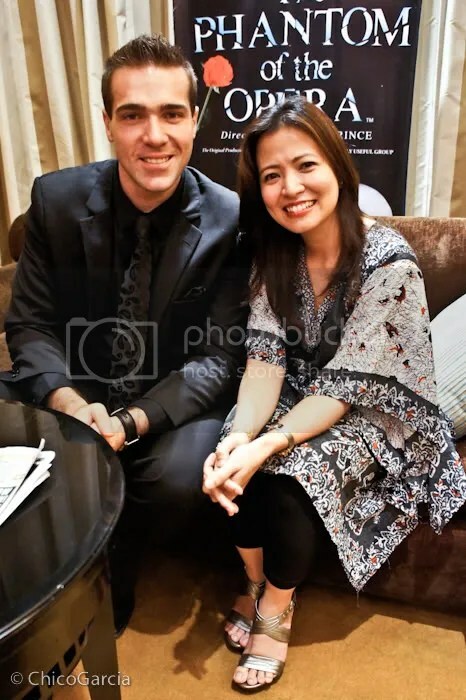 We were lucky enough to have been invited to the media launch at Diamond Hotel along Roxas Blvd. so Delle and I made sure that we got there on time straight from The Morning Rush. We were so excited because we’ve both been such big fans of musicals ever since we were little. Personally, I was weaned on Andrew Lloyd Webber musicals, from Jesus Christ Superstar, to Cats, to Evita to The Phantom of the Opera. And although I made sure to watch my share of Broadway shows the few times I’ve been to New York, I have never actually seen Phantom; so this is something I’ve always been waiting for. And the past year specifically, I’ve seen quite a bit of musical theatre – Cats, Mamma Mia, Stomp here in Manila, and Wicked twice in Singapore. After lunch, they brought the cast out for a quick press con, with a brief Q&A, and as quick as it started, it was done. But to our delight, we found out that if we wanted, we could have a one-on-one interview with the three leads! We went there just for a media launch, we were so not prepared to do actual interviews! But we were so stoked that we gave a resounding yes when asked if we were up for it. Luckily, Delle brought her video thingy, fully charged, and so we were ready for battle. First up was Anthony Downing who plays the heroic Raoul. Anthony fit the part to a T, with his swashbuckling good looks and easy charm, he immediately wins you over with his accommodating vibe. 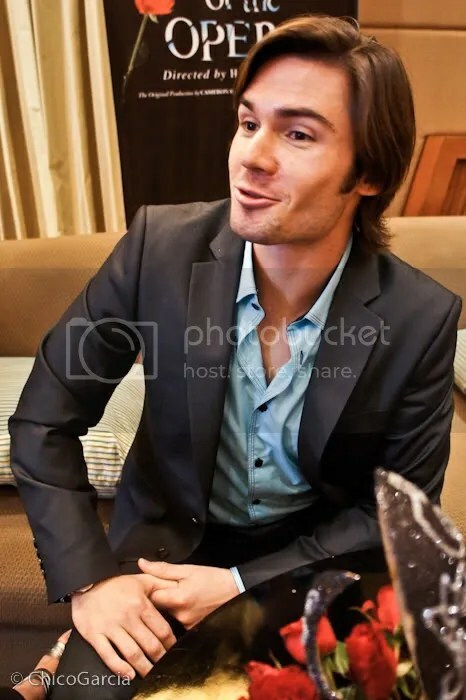 I really see him as Raoul, from his princely bearing down to his jaunty sideburns. Where he leads, I definitely will follow. Next up is Claire Lyon who plays Christine. Claire is a stunning woman to behold. Christine’s beauty needs to be absolutely beguiling to drive the phantom completely bonkers, and Claire definitely has that effect. She also has this elusive depth that invites you to plumb deeper, if she’d let you. The word I’d use to describe her is “intriguing”. Finally we get to talk to Jonathan Roxmouth who plays the title role. Again, the actor mirrors the character he plays, much like the other two. Jonathan has this simmering intensity that’s palpable the moment you start talking to him. You sense a quiet fire when he starts talking about his craft. Plus, when we told him who were are, he said: “Oh, you’re the guys on radio! I know you!” Cool beans. We can’t wait to upload the videos of the interviews with the three! It was loads of fun, with us chatting five minutes with each lead. So suffice it to say, after having an intimate chat with the lead actors, we’re deliriously excited to watch them on stage! I can’t wait what they’ll bring to the table, their take on hugely popular characters. Plus, with the added bonus of having known them a little bit more as the people behind the actors. 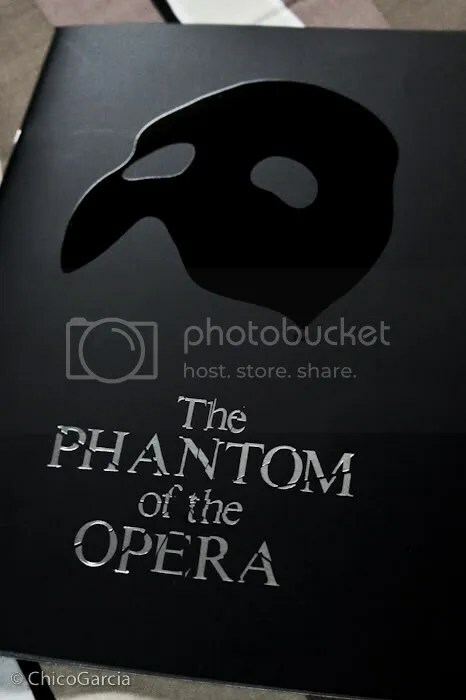 Catch The Phantom of the Opera Live in Manila! It starts August 25 and its run has been extended until September 30, a whopping 16 more shows added. The show will be held at the CCP Main Theater, Cultural Center of the Philippines. For tickets call the Ticketworld hotline: 891-9999 or log on to the following: http://www.ticketworld.com.ph or http://www.facebook.com/TicketWorldManila or http://www.facebook.com/POTOManila.